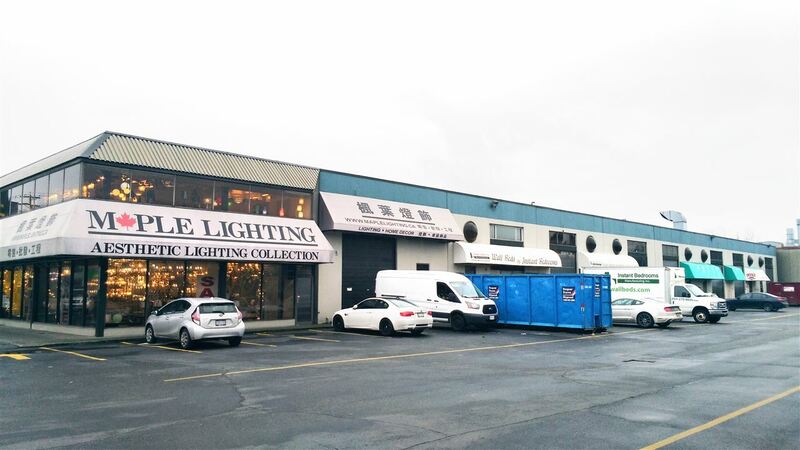 Hustling & bustling Bridgeport, rarely available IR1 zoned industrial 30’ x 90’ (2,702sq’) unit. Tilt-up construction. 19’8” clear ceiling. 10’ x 14’ overhead front loading door at grade. An existing approx. 750 sq' (30' x 25') 2nd floor to get 3,452 sq’ ($391.37 per sq’). 98’ between two buildings allowing easy maneuvering container trucks. Perfect for office, education, studio, home improvement/ furnishing retail, warehouse sales, etc.